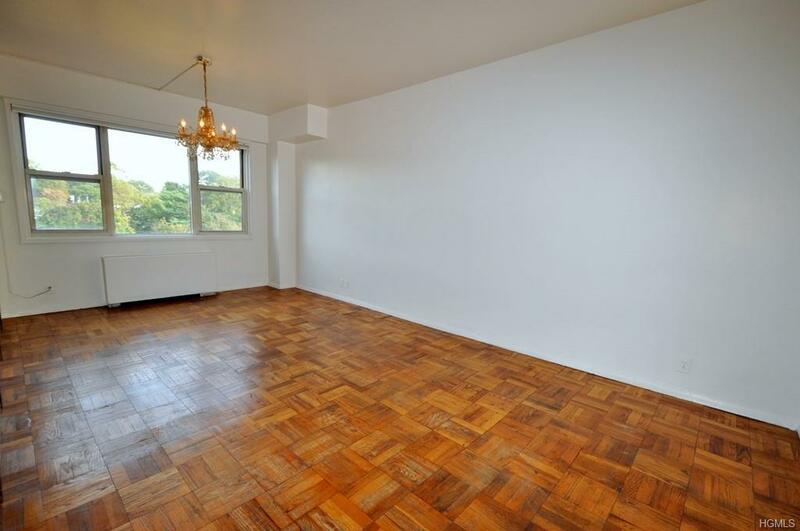 This bright and sunny, Top Floor, one bedroom co-op has Eastern exposures and central A/C. 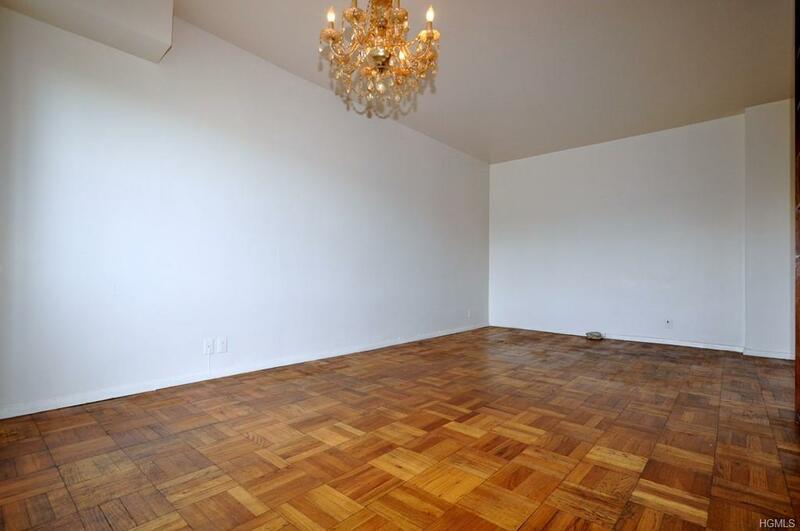 The large living room opens to the dining foyer and has parquet floors. The bedroom is large and has a double floor to ceiling closet. 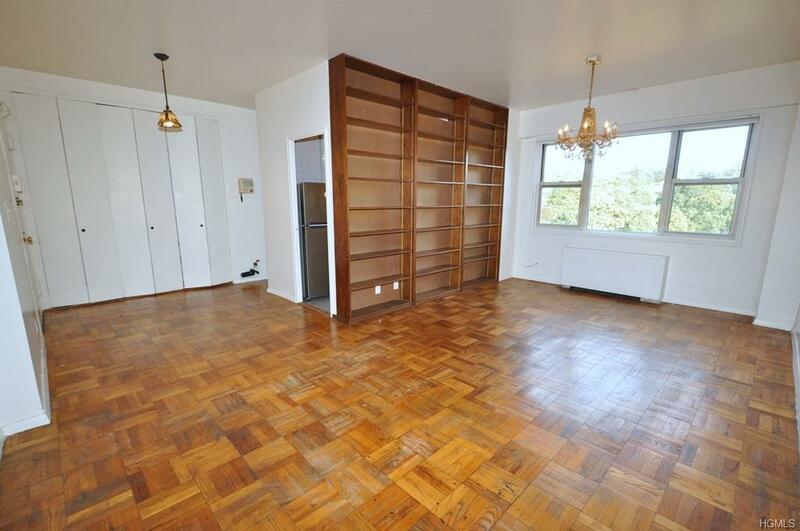 Other features include large closets, parquet floors throughout and laundry on the floor. Central Air is included in the low maintenance of $576 after STAR credit of $130 per month! FREE outdoor parking w/ a permit from the Town of Eastchester and short wait for indoor parking. 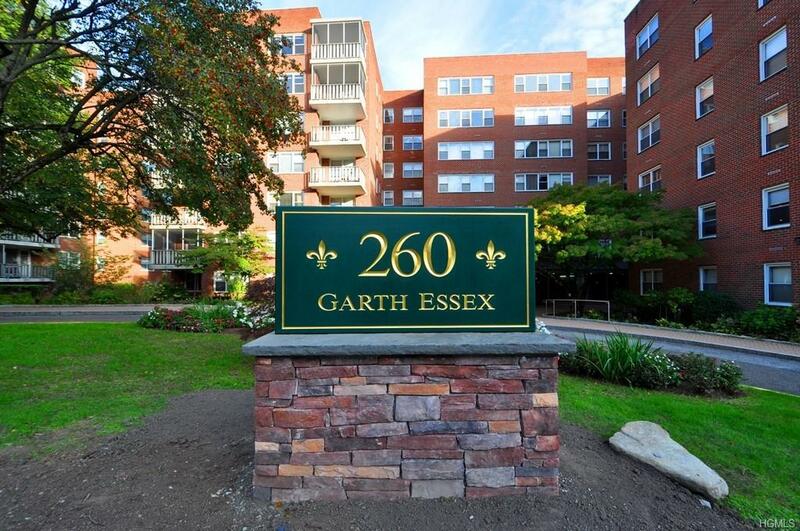 Easy walk to Scarsdale Village & Metro North Train with a 33 minutes to Grand Central Terminal. As a resident you are eligible to join the Towns Lake Isle Park, with a Par 70, 18 hole golf course, 8 Tennis courts and 5 swimming pools including a 50 meter Olympic Pool with eight racing lanes. This is a No Smoking Building. Apartment is being sold "As Is".